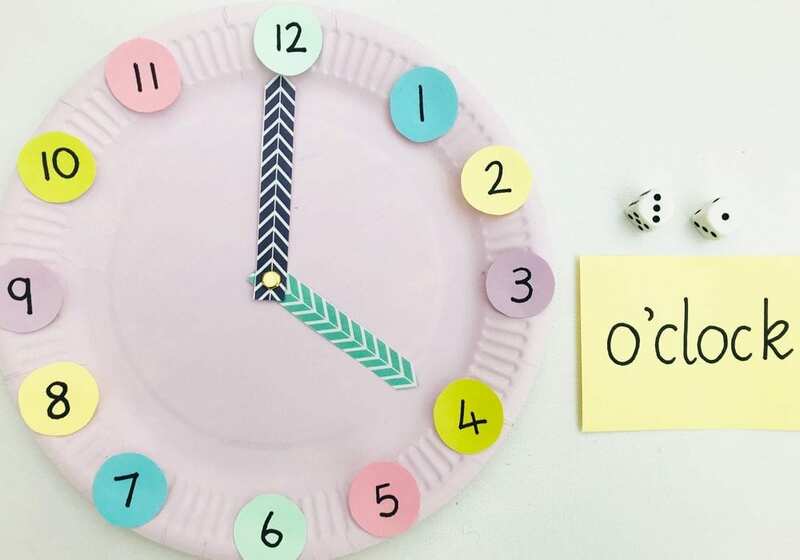 If you’re struggling to find fun ways to get your kids to tell the time then this is a great activity to try. Teaching time to kids can actually be quite difficult. There are hours and minutes, quarters to and quarters past, which are also 15 minutes to and past and it can get confusing. 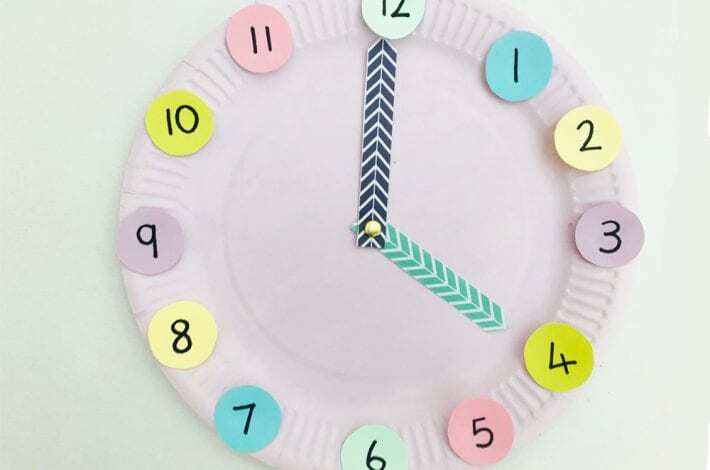 But the clock and telling time is a really useful skill for children to know. Not just so that they can know what time it is but also because it teaches them about division. One hour is divided into 2 half hours, or 4 quarters. 60 minutes are divided into 30 minutes or 15 minutes or 5 minutes. The principles of maths are all around it and it can help them progress in other areas. 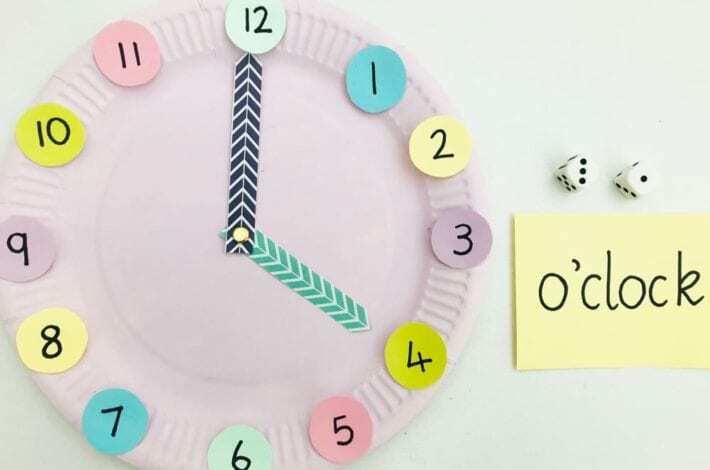 This craft makes telling the time a game and helps your child practice simple addition. They will have so much fun playing that they will hardy realise they are learning at the same time. And if they’ve helped you make the paper clocks as well? They’ll enjoy it all the more! 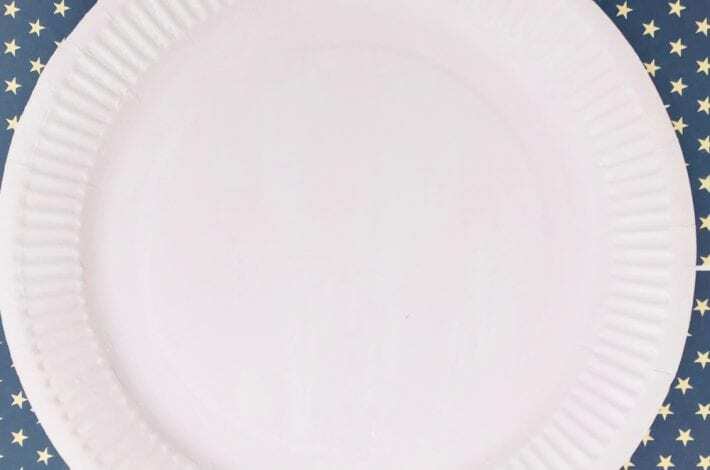 If you like you can leave your paper plate white but if you want to make it a little more colourful paint it all over. We chose a pretty pastel shade and painted it using acrylic paints. 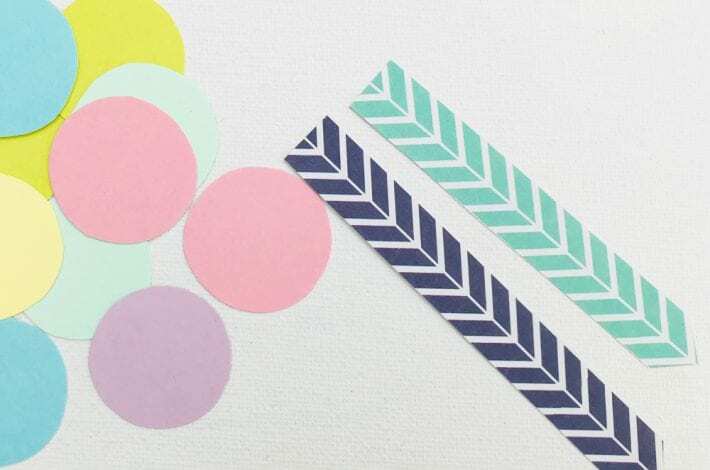 Cut out 12 small circles of card. It helps if you find a circular shape to draw round to make sure they all end up the same size. 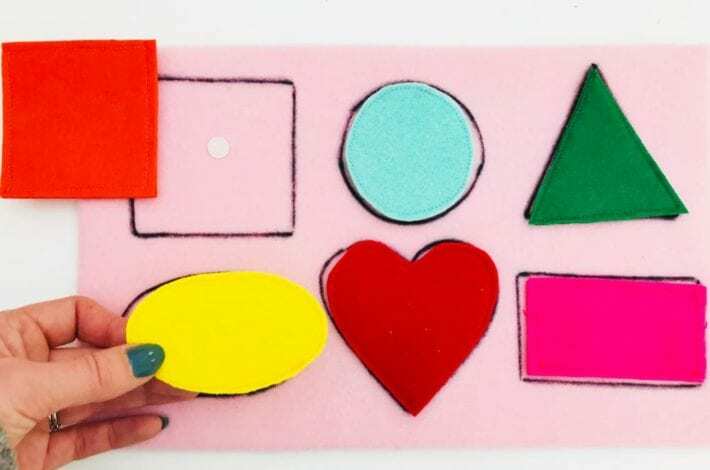 Then cut two clock hands out of card, one long rectangle for the big hand and one slightly shorter one for the small hand. 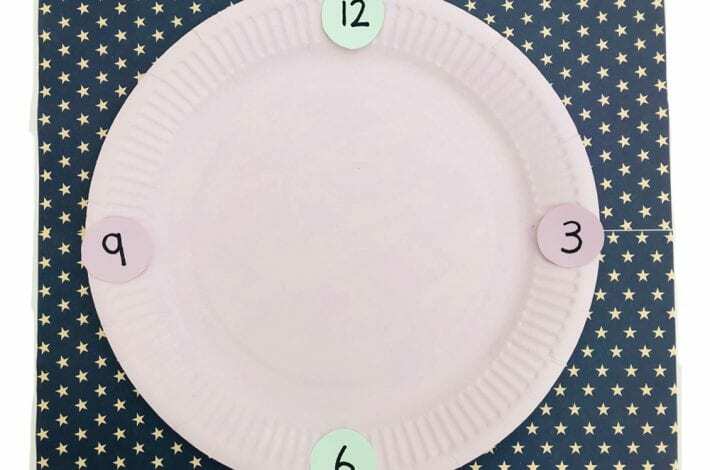 Write the numbers 1-12 on your card circles and start sticking them to the paper plate. It helps to start by gluing the number 12 at the top and then the number 6 at the bottom. Then stick on the numbers 3 and 9 and then the rest of the numbers. 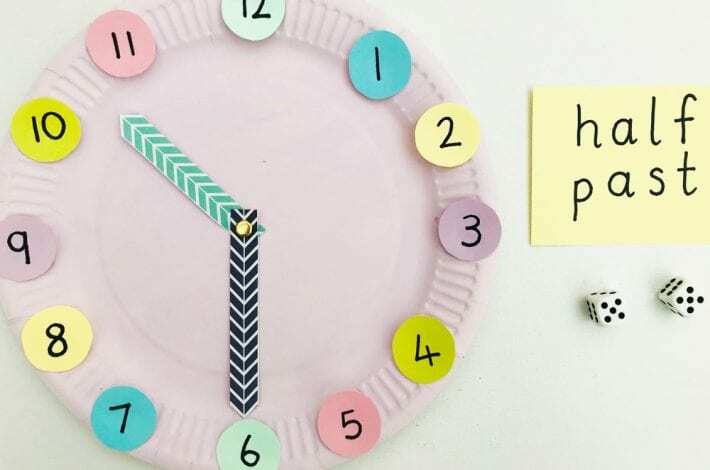 Finish sticking on the numbers and then use a butterfly clip to secure the two clock hands in place, through the centre of your plate. Now you have a working clock, all ready to play the game. Ask your child to turn the big hand so that it points to the number 12. Explain that when the big hand point to 12 it means it is something o’clock. You might like to write down ‘o’clock’ on a piece of card so that they become familiar with the word as they play. Now ask your child to throw the two dice. They must add up the two numbers and then move the small hand to that number. So if the dice land on 1 and 3 they move the little hand to the number 4. When they have moved the small hand explain that the clock now tells the time ‘4 o’clock’. Carry on playing so your child practices moving the little hand to tell different times. 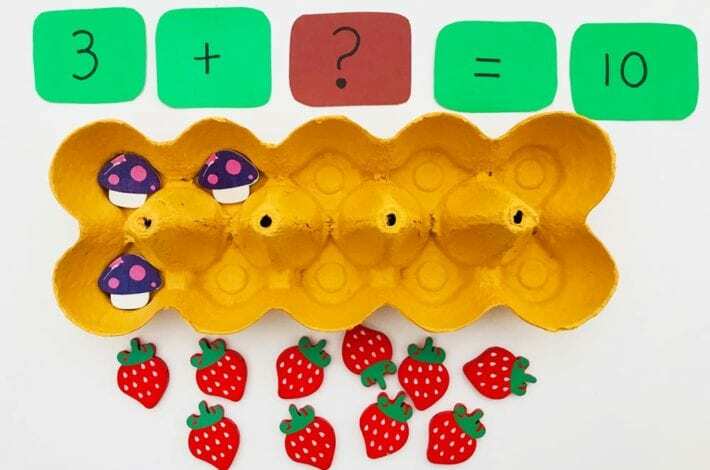 You can make the game more fun by asking your child each time ‘What’s the time, Mr Wolf?‘ and ask them to shout out the answer. 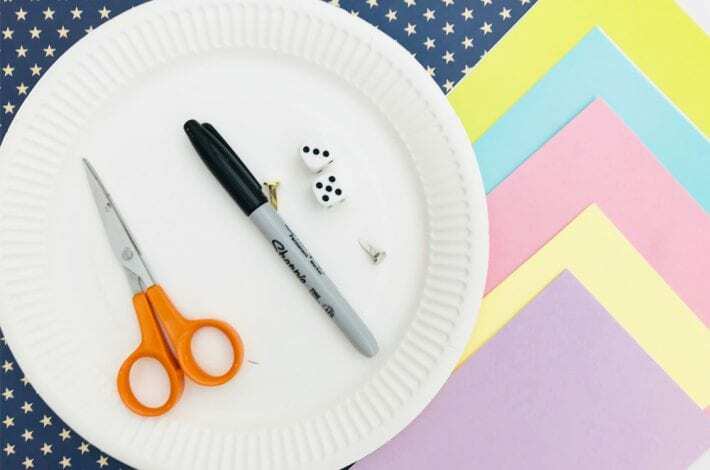 You could even make 12 o’clock ‘dinner time’ and when they get 12 on the dice you can chase them round the room to try and catch them and ‘gobble them up’. Or you can both take turns to see you gets the biggest number. Now repeat the game, this time starting with the big hand pointing to 6 so each time the clock will tell the time as half past the hour. 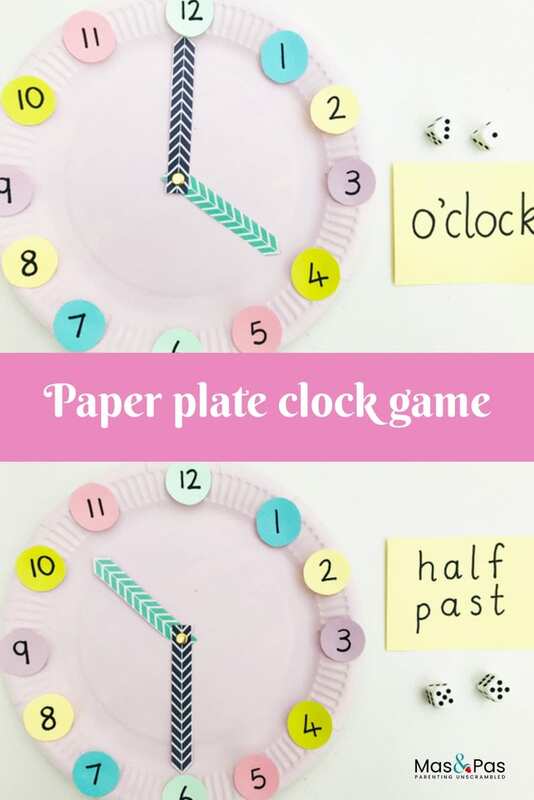 Once your child has mastered o’clock and half past then you can make the game a little more difficult by introducing the times quarter to and quarter past. 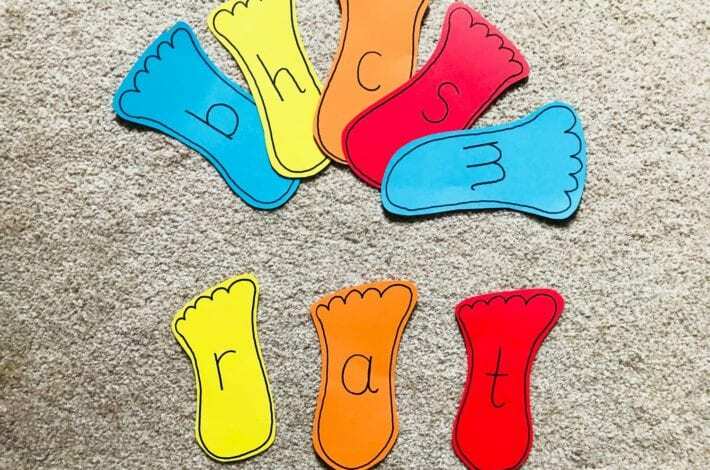 You can also extend the activity by asking your child to write down each time they make on the clock on a piece of paper or a white board. Enjoy teaching time to kids! 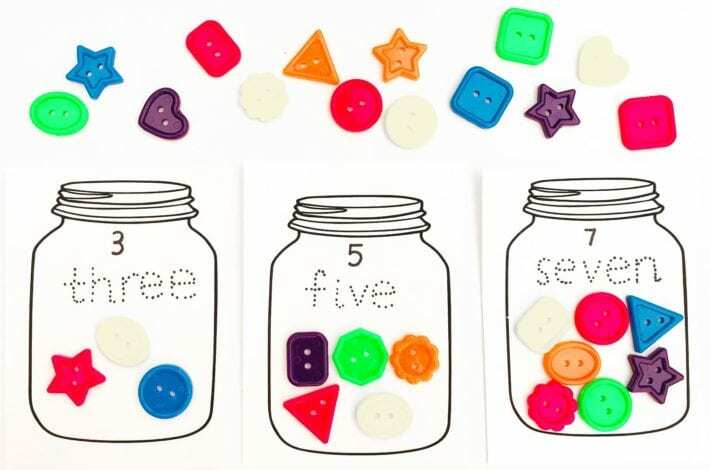 Have more fun learning through play with our exciting racing track addition game.